Have you ever searched for your own website in the search engines? When people want to shop for a business or service, the first place where they go to is the Internet. Therefore, it is important to make sure that your business shows up when people are searching for your business and your products or services. First, when you look up your business name on the internet, your website should be the number one search result. If it is not, it may be time to take a closer look at your website for proper SEO – Search Engine Optimization and Content Development. The next step is to search for products and services that your business offers to see if your business shows up in the search. There are two ways that your business will show up during an internet search: Organically and Paid. If your business shows up without a purchased ad, then this means that you have placed well organically. If a paid ad shows up on the top or the bottom of the search page, then you have showed up with paid searches. Google and other search engines track exactly when original content, updates and changes are published to a website. 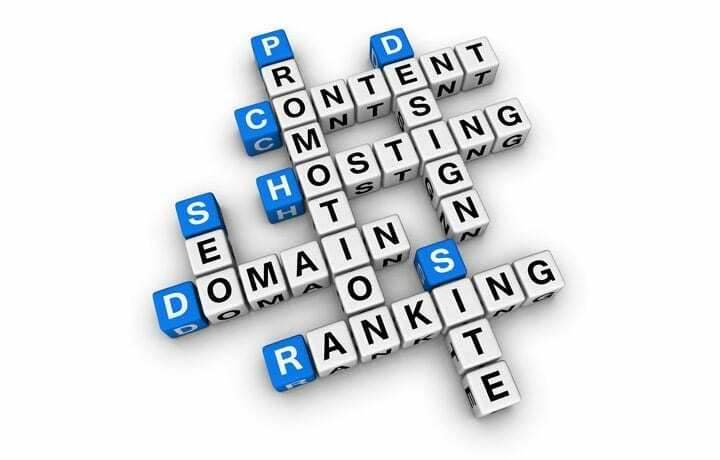 Websites the develop new content on a regular basis will earn a higher ranking (organically) with the search engines. Original Blogs and articles is one of the best ways to increase your website visibility. Planetguide can increase a website visibility through social media platforms and search engine optimization. 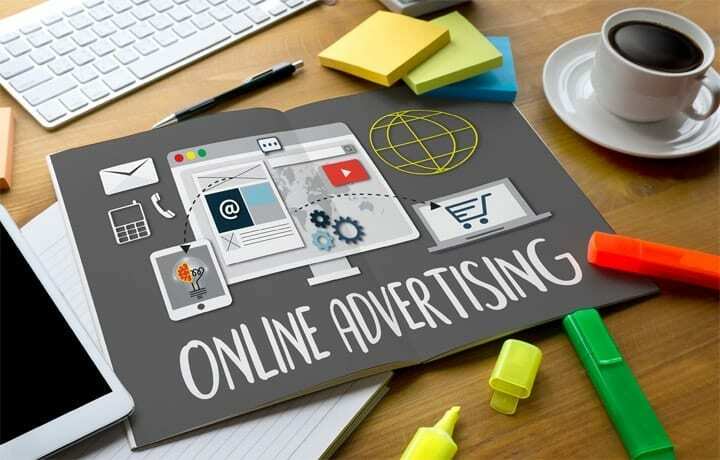 Both of these options working together can create a strong advertising presence on the internet which will result in increased sales. The Planetguide Google and Bing Partner status means that we have demonstrated an Adwords skill and Expertise level through proven and sustainable results for our clients. We have also received specializations in Search Ads, Mobile Ads, and Display ads for Google Online Advertising. We are the online advertising experts. The Internet is filled with lots of information about everything. In order to be found on this world wide web by potential customers, it is important to develop a comprehensive only advertising campaign. Planetguide has the expertise and the skills to help you stand out on the web. Google Analytics is a wonderful tool to analyze your website traffic. This tool helps to learn actual demographics, location, website behavior, bounce rate, and even more statistics about customers who have visited the website. The information gathered from this tool can help determine the most effective ways to create targeted online advertising campaigns. A variety of methods can increase the visibility of a webpage within search results. When a user is searching the internet, s/he may search for business names, products, or services. It is important to develop content and properly optimize a website to ensure that searched keywords and terms will result in the website showing up in the search results. Search Engine Optimization is a process of properly identify images and targeting keywords on each page so that search engines will index the website page as a good search for the keywords. In addition, new content must be developed and placed on the website and cross-referenced to the various social media outlets regularly. A website must always be a work in progress and should adapt and change with the internet. The two most used advertising sources for search advertising are with Google and Bing. Planetguide is a certified partner with both Google and Bing. The partnership status shows that we not only have passed the certification testing process but have also produced consistent results for our client accounts. A company cannot buy a partnership with Google or Bing, it must be earned with passing knowledge tests and positive results. Planetguide can produce an adwords campaign for search, display, or video ad campaigns for any industry, locally or world wide. We will help you establish an PPC budget and help target the desired demographics with compelling image and text driven ads. Let us help your reach new customers through online advertising. According to 2011 Pew Research data, nearly 80% of American adults are online and nearly 60% of them use social networking sites. Social Media foster communications about just about everything including businesses. Some of the most popular social media platforms include Facebook, Google +, Snapchat, Pinterest, and Instagram. However, the popularity and usefulness of each platform changes with each demographic. For example, Twitter is losing popularity along with its stock value while Snapchat is one of the most popular for a younger demographic. Planetguide knows how to navigate all of the social media options available for businesses. We understand the best ways to use them to help promote a business and draw new customers to a website using them as a advertising resource. 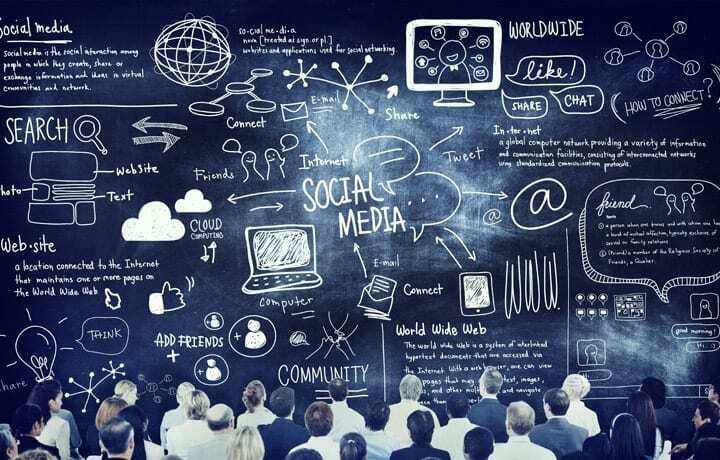 Let us help you develop your social media tools to increase brand awareness and gain new customers.